I suppose it is unusual for an author who has had a successful career writing in one genre to suddenly embark on a series of books that take her in a totally new direction, but this is what i have done. To me it does not seem such a sudden break. 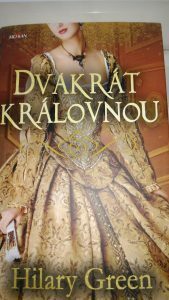 I have always had a fascination with medieval history and I have long wanted to escape from the label of ‘saga writer’ or ‘author of historical romance’. I have never understood why sagas and historical romance novels are shunted off into a sub-category of their own, as if they are nor ‘proper’ historical fiction. My books have always been as carefully researched and as faithful to the historical facts as any of the better respected titles. However, this is my attempt to join the likes of Elizabeth Chadwick and Robyn Young – and my idol Dorothy Dunnet – and write ‘proper’ historical fiction. IRONHAND and GOD’S WARRIOR are set in the period between the Norman Conquest and the capture of Jerusalem in 1099 by the warriors of the First Crusade. It was a time of ferment, with minor warlords competing for territory all over Europe, while Turkish soldiers were harassing pilgrims on their way to the Holy City. It was partly to distract these bellicose lords and divert their energies elsewhere that led Pope Urban ll to call for a crusade to free Jerusalem from the infidel. This was the beginning of one of the most dramatic episodes in the history of the Middle Ages. It was also a period that saw the first flourishing of trade between Europe and the Levant, not only bringing exotic spices and silks to the markets of Italy and Flanders but also allowing the dissemination of the wisdom of ancient Greece, preserved through translations into Arabic. It was the first stirring of that great flowering of art and culture that later became known as the Enlightenment. For some reason it is not a time that has attracted much attention from fiction writers – a deficit that I hope to repair. My hero, Ranulph, orphaned by the Conqueror’s ‘harrowing of the North’, is haunted by the guilt of having inadvertently caused the death of a man who abused him. He becomes convinced that God has a special purpose for him; but before he can be ready to accomplish it he has to undergo a long apprenticeship, first as a sailor, then as a mercenary soldier, then as a merchant and finally as a galley slave in the service of the Emir of Malta. By the time Count Bohemond comes looking for recruits to join his army heading for Jerusalem, Ranulph is ready to play a key part in the trials and struggles that follow. This entry was posted in Uncategorized on February 26, 2019 by Hilary Green. 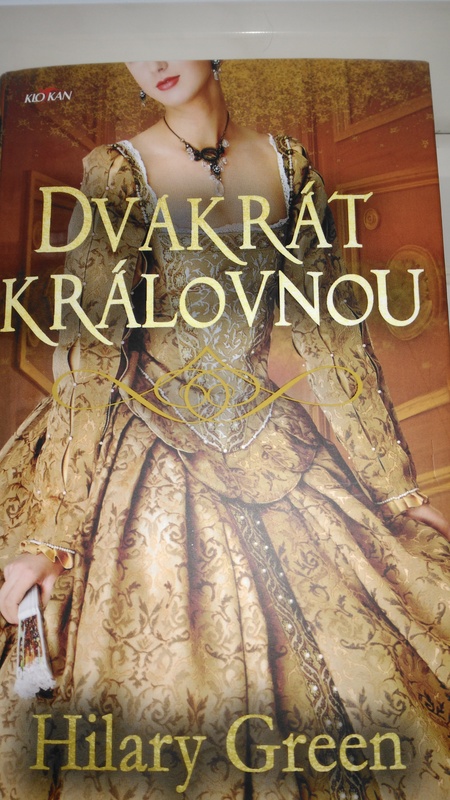 I have just received my complimentary copies of the Czech translation of my novel about the Empress Matilda. This entry was posted in Uncategorized on January 21, 2019 by Hilary Green. Here is a link to my post on English Historical Fiction Authors.